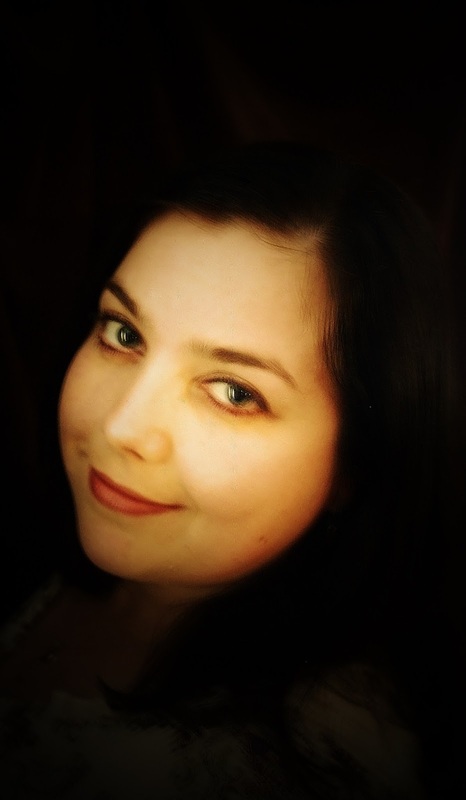 Bittersweet Enchantment: Book Blast: Made to Forget by Samantha LaFantasie + Giveaway! Book Blast: Made to Forget by Samantha LaFantasie + Giveaway! Keep up with her at any of her digital hangouts. 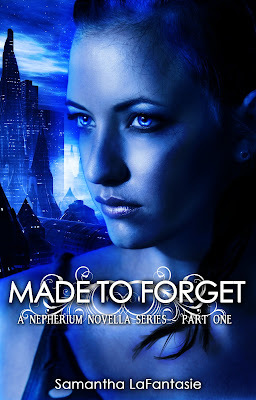 Two (2) lucky winners will receive one (1) gift card, bookmark, and copy of Made to Forget. Tweeting everyday increases your chances of winning. Posting about giveaway on Facebook increases your chances of winning. Entrants must return daily to get credit for entry. Author and Good Choice Reads, or their bloggers, are not responsible for tweets or posts not recorded on Rafflecopter. Void where prohibited by law. Author and Good Choice Reads, or their bloggers, assumes no legal responsibility. **Gift card and bookmark are open to US residents only. International residents have the option of receiving an emailed Amazon gift card of equal value (in US funds only).